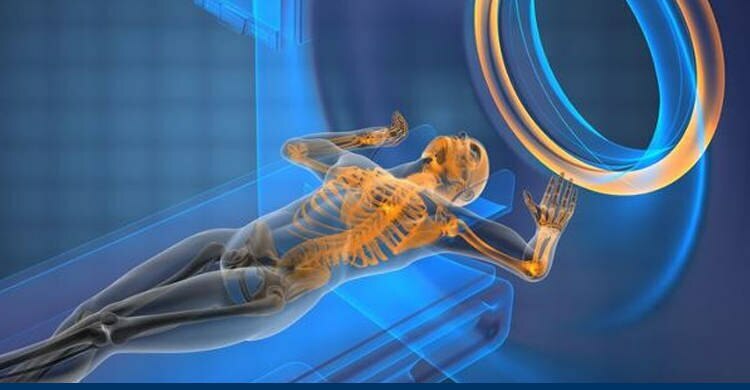 Improving well-being of our community by the provision of cost effective quality diagnostic imaging services in a timely manner. Bundaberg Radiology was first opened in 2004 and has been serving the community successfully ever since. BR is well recognised as a leading bulk billing practice, with prompt and efficient service run by experts within the field. Bundaberg Radiology is part of the "BR" Group, a group of progressive X-ray and Medical Imaging practices were established by Dr Mitchell, a veteran of providing provincial radiology care. The first practice was opened in Bundaberg in 2004 and continues to support both the immediate and surrounding communities. As the need for high quality service and excellent customer care became more and more apparent, Dr Mitchell has expanded to other locations and now has 6 established clinics. 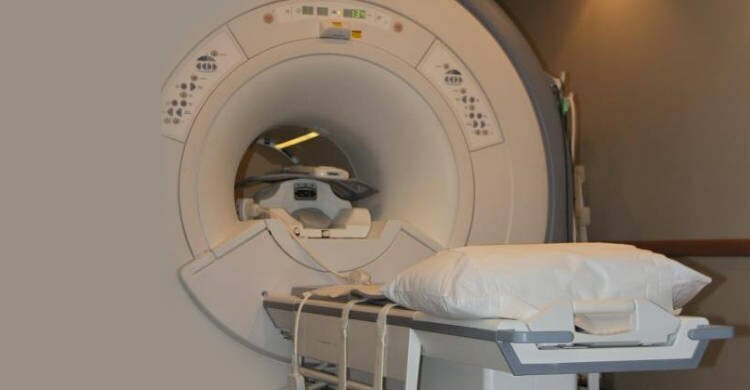 Faster scanning leads to reduced time for patients on the examination table. The ability to reconstruct in multiple planes means we rarely need to place a patient in an unusual position. These changes, most importantly, ensure we're able to make an examination more comfortable than ever before at all of our clinics. 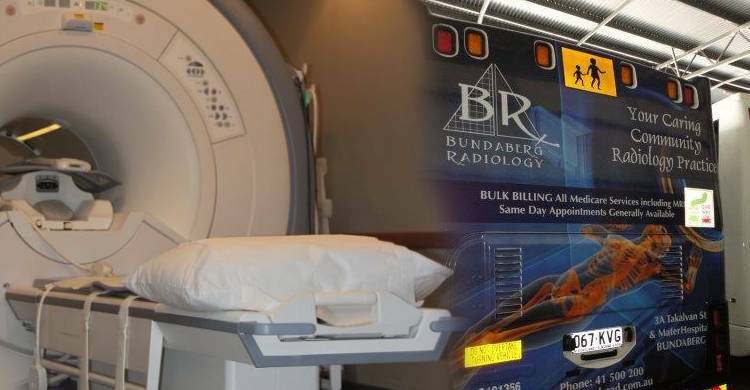 Bundaberg Radiology aims to develop the most comprehensive imaging network in Aust. Our vision is to use the internet to provide images and information to the people who need it without waiting. We aim to save you time by enabling bookings to be made over the internet any time of the day or night, from the Doctors surgery or the comfort of their own home. We aim to reduce the inconvenience of lost films or leaving images at home by providing internet access to your films and reports at any time.